Thousands of police officers marched the streets of Paris to protest against poor working conditions and a lack of public respect. A few blocks away, a demonstration against police brutality was held. 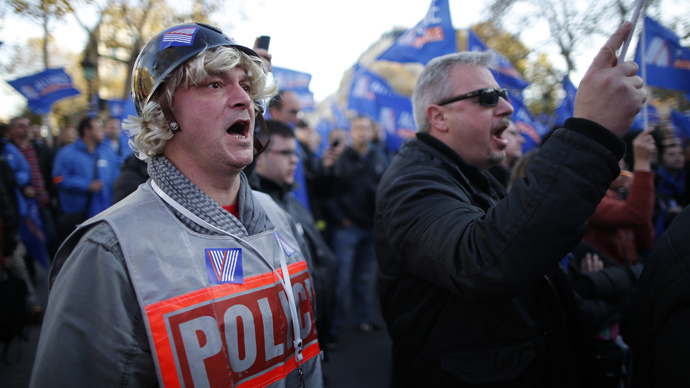 The officers rallied at Place de la Bastille in Paris. The protest – called by Alliance Police Nationale, a police union – decried government policy for causing police officers to be unfit for their jobs. 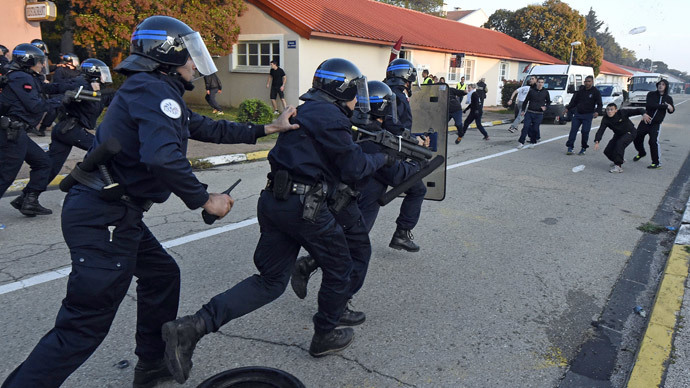 “The situation is deteriorating and the morale among the police is low,” the union's general secretary, Jean-Claude Delage, told Sud Radio ahead of the rally. The union, which has some 30,000 members, says the officers are demoralized by inadequate payment, poor career prospects, lack of necessary equipment, and strength too small to perform all the tasks assigned to them. Work-related stress has forced many officers to resort to drastic conclusions; this year alone, there were 44 suicides within the police force, according to Le Monde. There are also issues surrounding low conviction rates and a general disrespect to the profession from the general public. 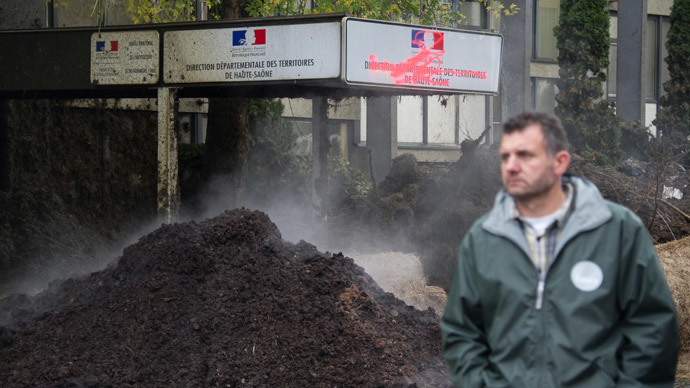 The latter has been especially apparent over the past few weeks, with France trying to control a wave of riots following the death of an environmental activist during a scuffle with police. Ironically, the latest rally against police brutality took place just a few hundred meters from where the police demonstration was staged. 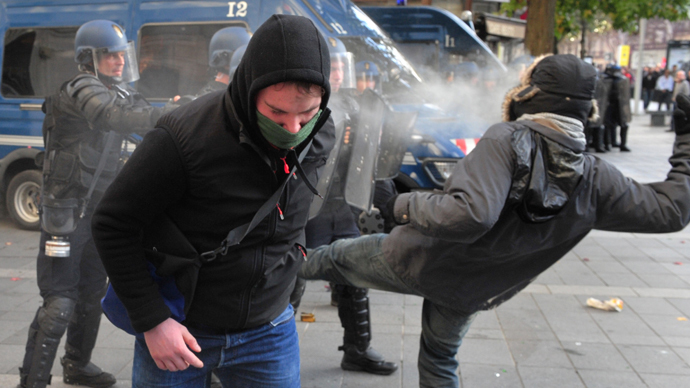 Elsewhere in the French capital, rioting took place once again, with people smashing cars and shop windows while keeping their faces covered for the sake of anonymity. Some people among the top brass believe they are being mistreated by their critics. “Police brutality is so subjective. Some people use this term for what I don’t consider [to be] police brutality. And in fact, we never speak about brutality against policemen,” David, a police officer, told RT.